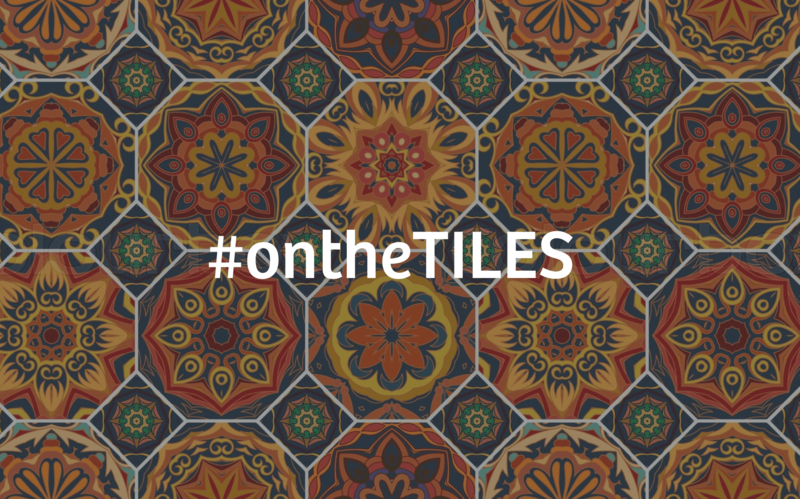 Some friends of mine are having the most amazing European adventure and their recent photos of Park Güell Barcelona reminded me of the amazing tile work all throughout the park. The park was established in the early part of the last century within a natural park and was the brainchild of Antoni Gaudí. 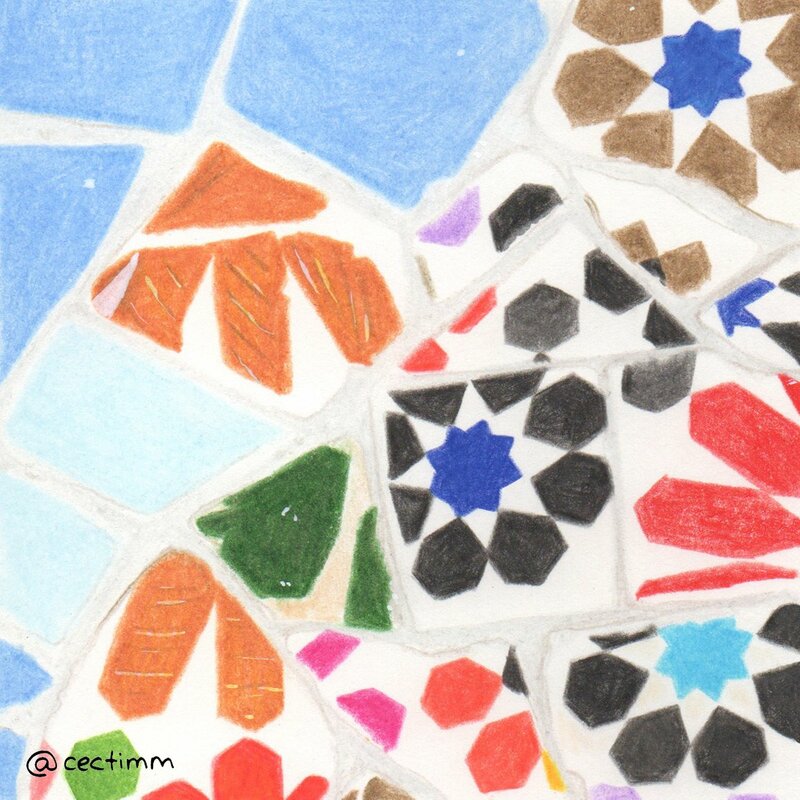 I visited the park in the late 90’s and have fond memories and many photographs of the beautiful mosaic work on walls, seats and sculptures ♥ I love Gaudi’s work so much. This is a close up of some of Gaudi’s fancy mosaic work.